Event organized by Sister Cities Intl., in conjunction with DC Wharton, City and Tower Clubs. Join us for a fascinating event. H.E. His Excellency Dr. Barfuor Adjei-Barwuah, the 19th Ambassador of the Republic of Ghana to the United States of America, presented his credentials to President Donald Trump on July 21, 2017. Japan with concurrent accreditation to Singapore, New Zealand, Australia and Papua New Guinea from 2001 - 2008. 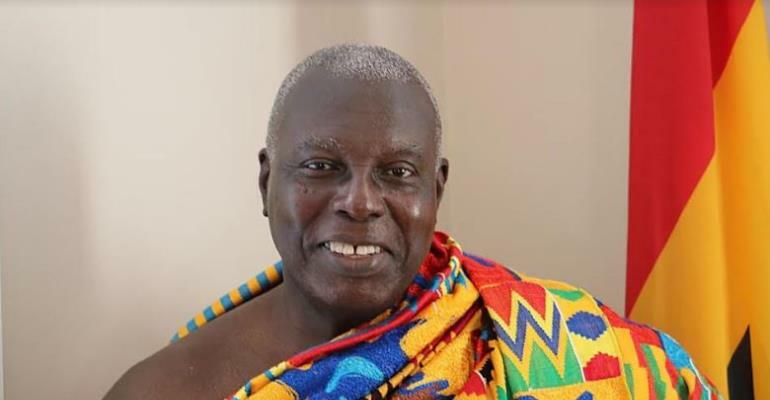 Born on 15th December 1942 in Kumasi, Ghana, he attended Prempeh College and proceeded to the University of Ghana, Legon where he obtained his first degree in Geography. He attained the Master of Science degree from the University of Wisconsin - Milwaukee and a PhD from Indiana University in 1 972. He further earned a Certificate in Counselling from the Center of Advancement, London in 1989. 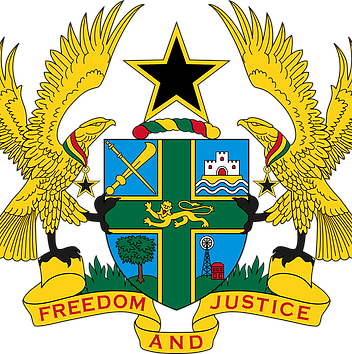 Before he entered Ghana's diplomatic corps and became an experienced diplomat , he was an estemmed academic and held positions as Head of faculty of Access and Development as well as Professor and Dean of a Business School. As a Development Advisor, H.E. Dr. Barfuor Adjei- Barwuah provided consultancy and training to many institutions in Ghana, England and Wales. He also lectured in various tertiary institutions in Ghana, England and the USA. Having held various public positions, he has proven himself as a dedicated public servant and a distinguished statesman. He has an ardent commitment to the pursuit of the socio-economic development of his country.